Varsity Jackets for Popcorn Prep!??!? You bet! We wanted something fashionable and unique to wear at all of our book signings, readings and television appearances. And we found it. You will be doing yourself a favor to call Robert, the President of the company, right now to order your own. These are 100% custom made, high quality, awesome jackets. These Varsity Jackets are highly fashionable at the moment– and are an awesome way to promote your business or just have some fun. Here are some photos from a couple events. When we have more photos of our jackets at future events, we will post them here. Thanks, Robert! 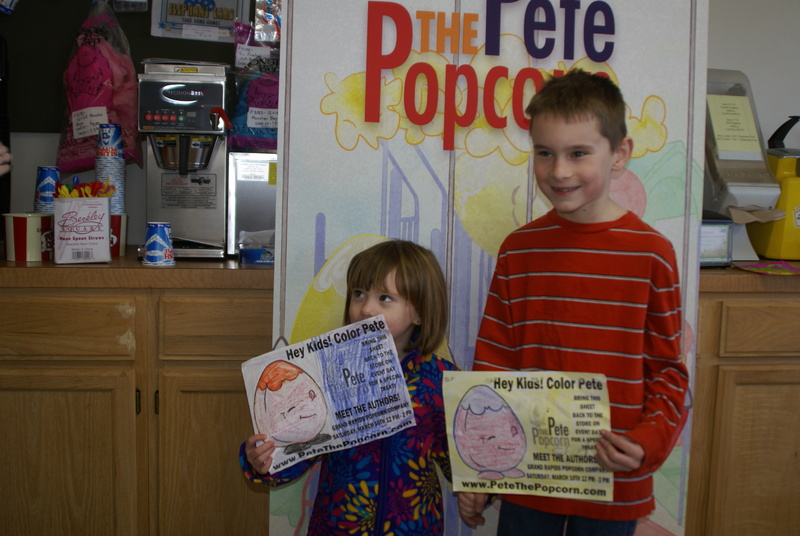 Give him a call right now to order your own– 412-973-8262. 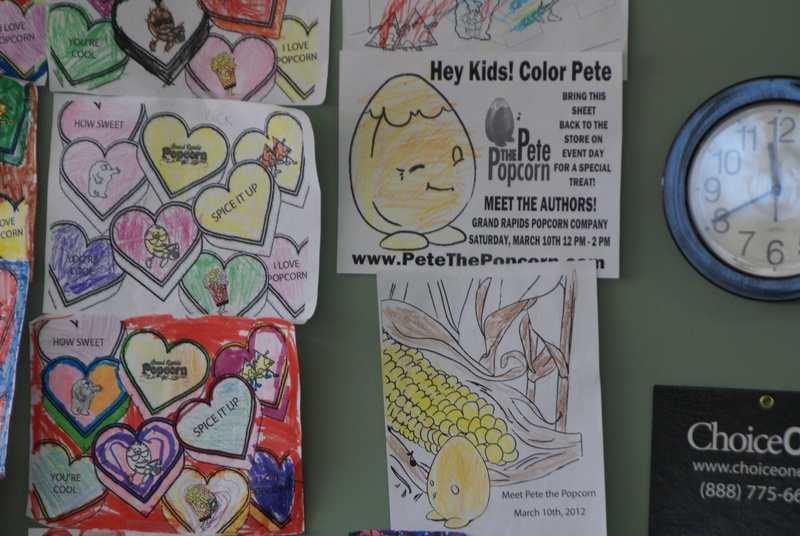 Last weekend, Pete the Popcorn visited Grand Rapids, Michigan. Yep! 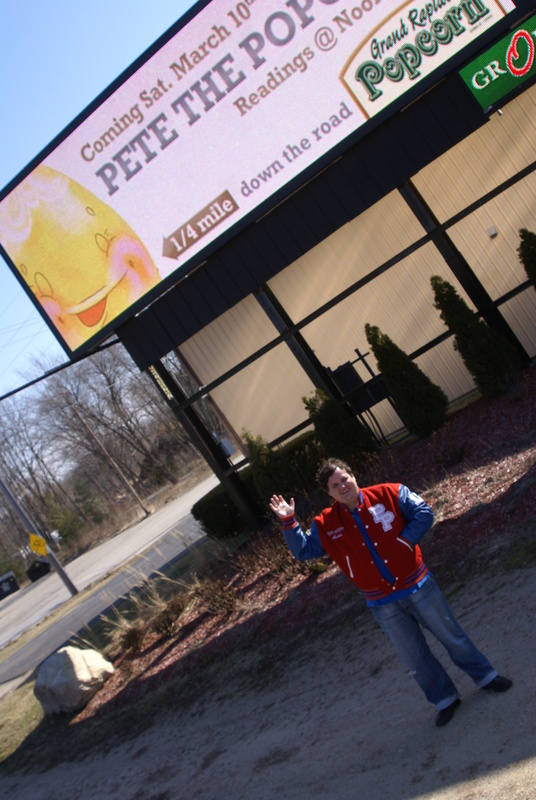 That’s Joe in front of Pete the Popcorn’s Billboard in Grand Rapids, Michigan! 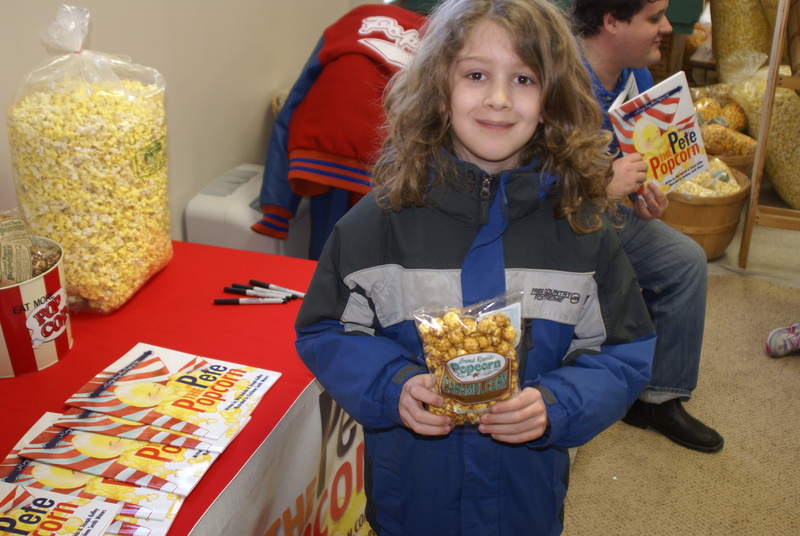 Grand Rapids Popcorn Company held an awesome event. 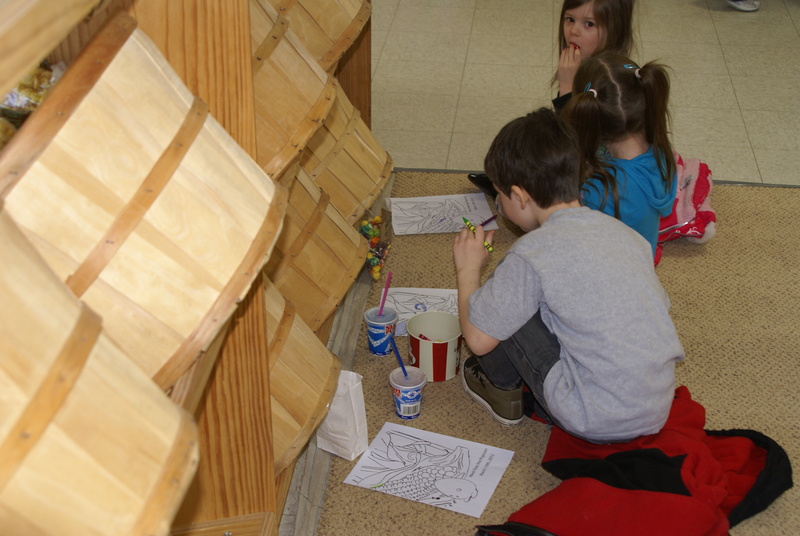 There were lots of kids there, we moved some books, the kids all got free popcorn… and everybody had an awesome time during March is Reading Month in the State of Michigan. 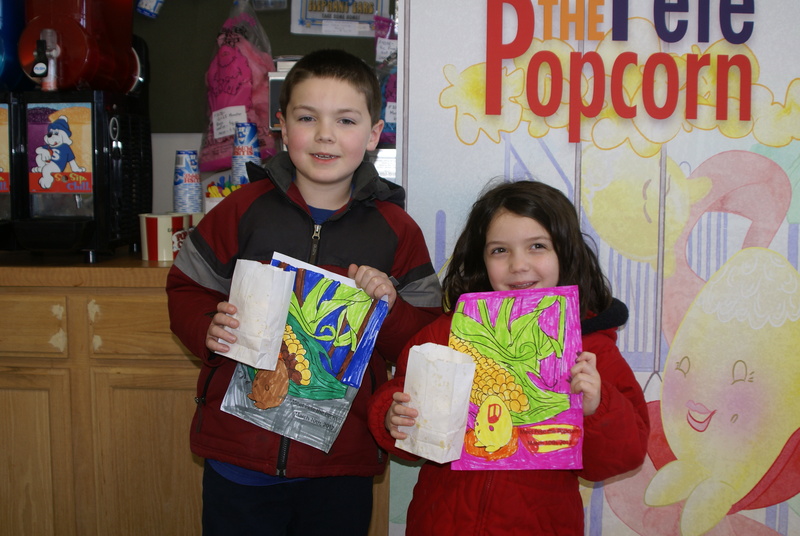 Grand Rapids Popcorn has been handing out coloring sheets! Great job, kids. 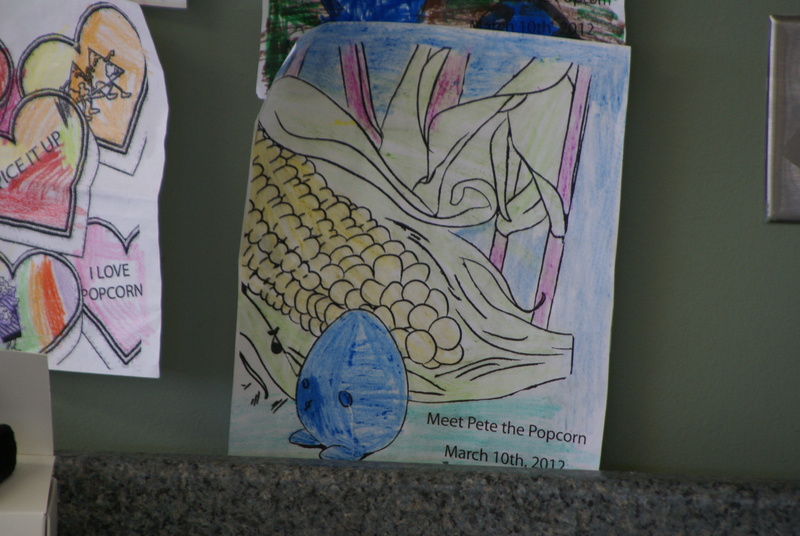 I love that Pete is blue in that coloring sheet. 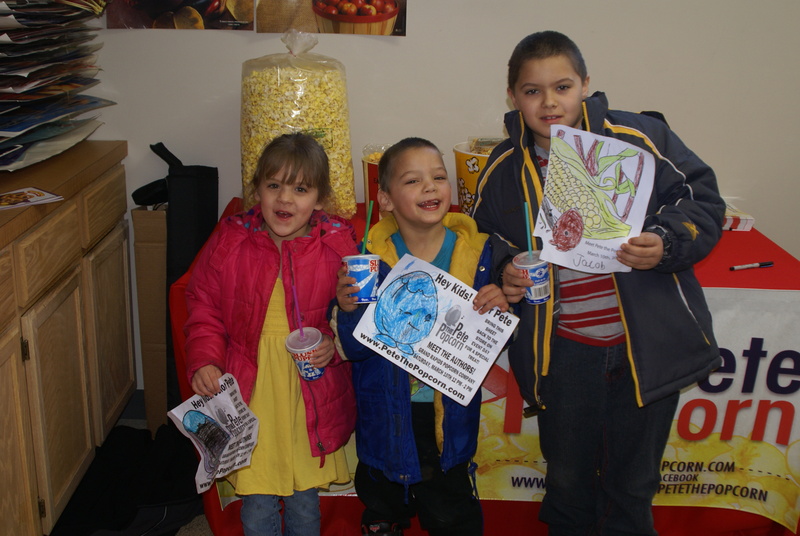 The kids were excited for their free slushies! 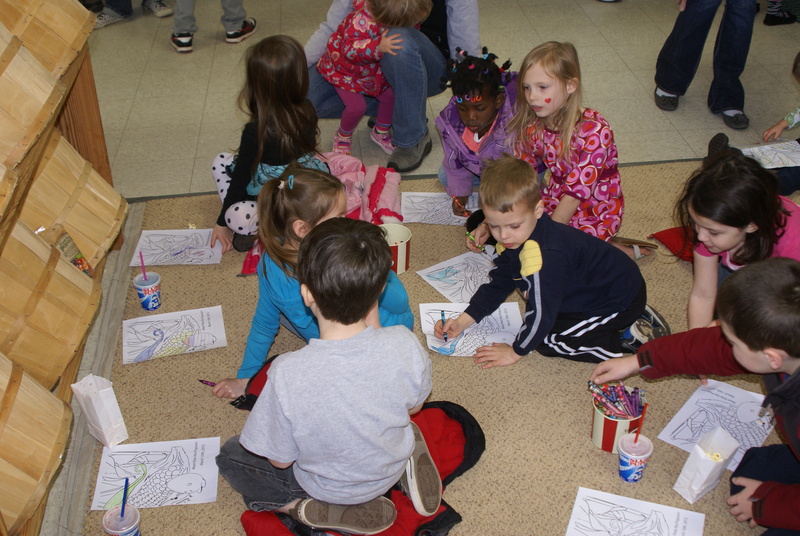 The kids loved showing off their coloring sheets! 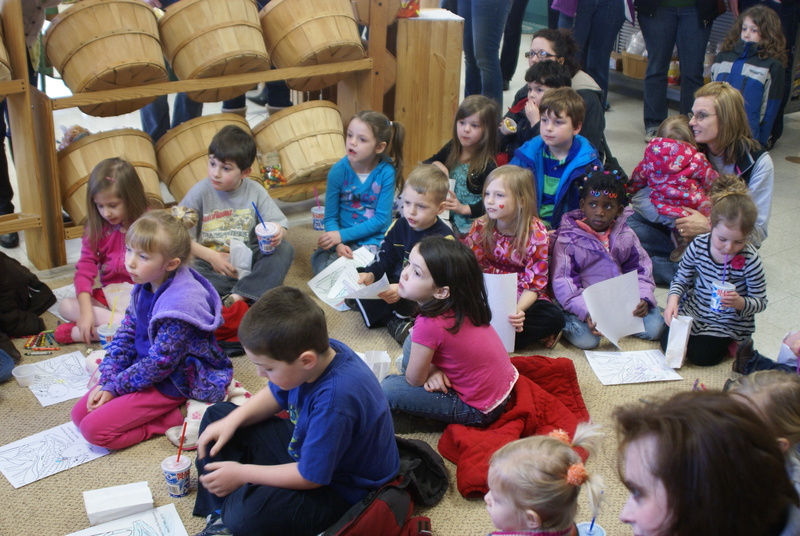 We love involving the kids in the reading… makes it more fun! And our first prize winner! 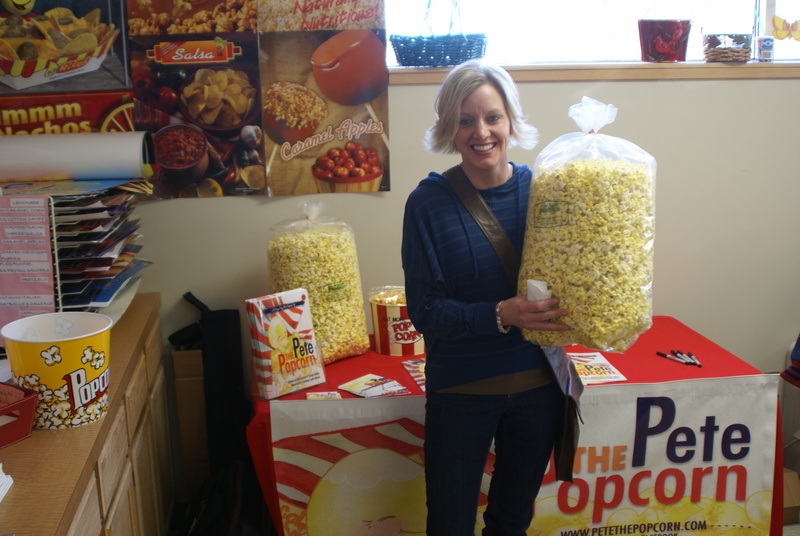 The adults who asked questions got the big bags of Popcorn! 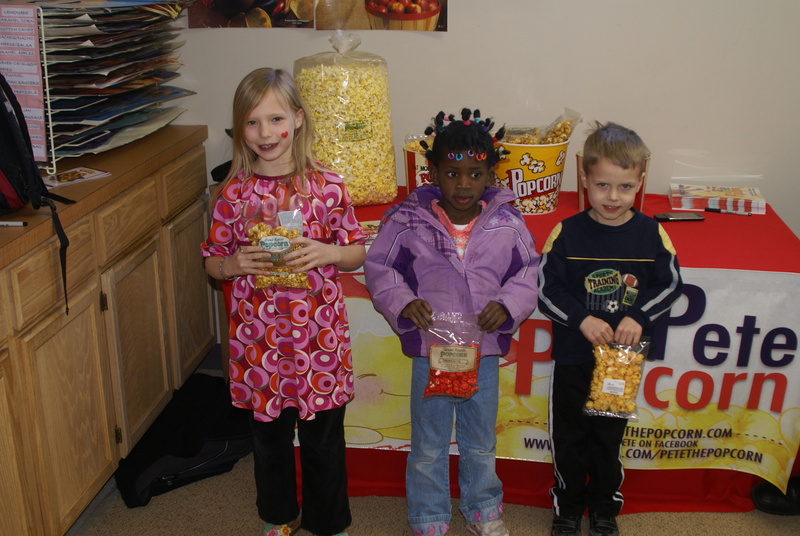 These kids loved their winnings! 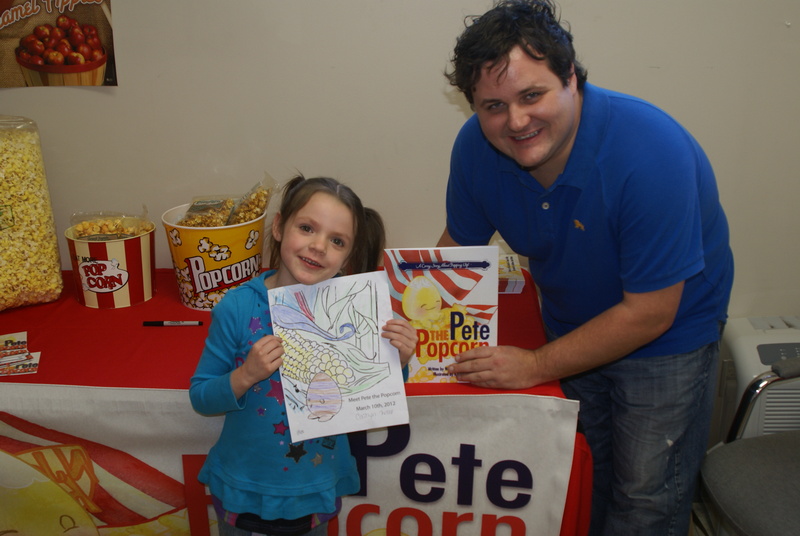 The kids certainly love Pete and Grand Rapids Popcorn! 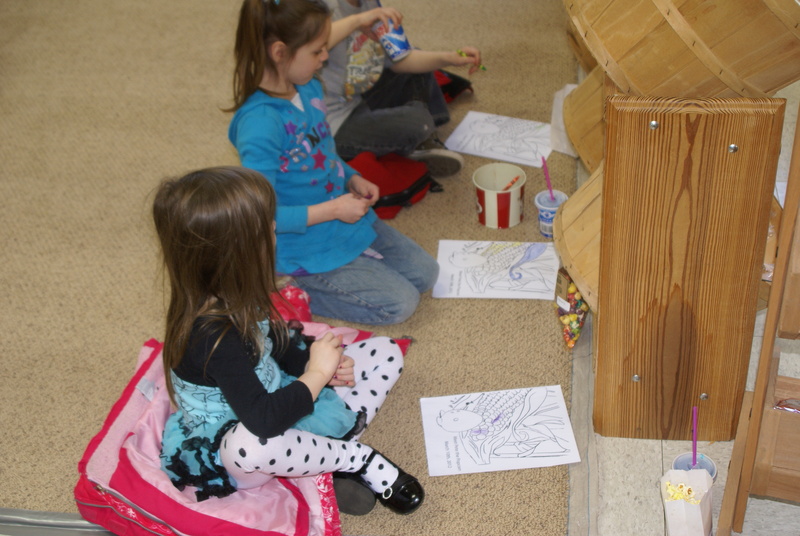 This family took home the loot… I hope they took home a book! 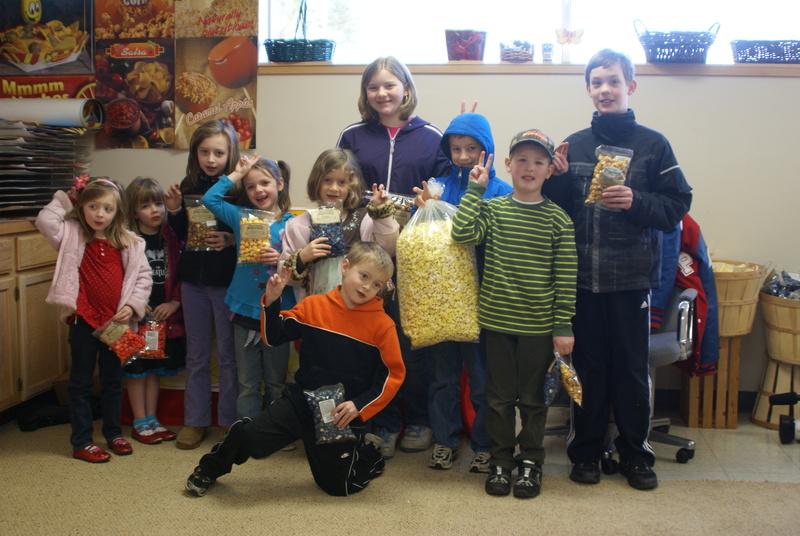 The kids weren’t too excited about their popcorn… Dad works there. So I guess they get a lot of popcorn! So that’s it from Grand Rapids, Michigan! 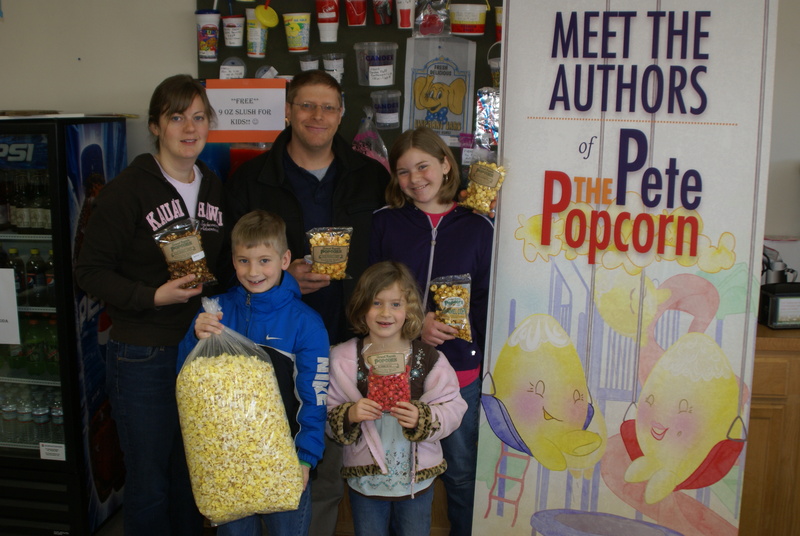 Please go visit Grand Rapids Popcorn Company if you’re in the area— and if you’re not, go see their website! 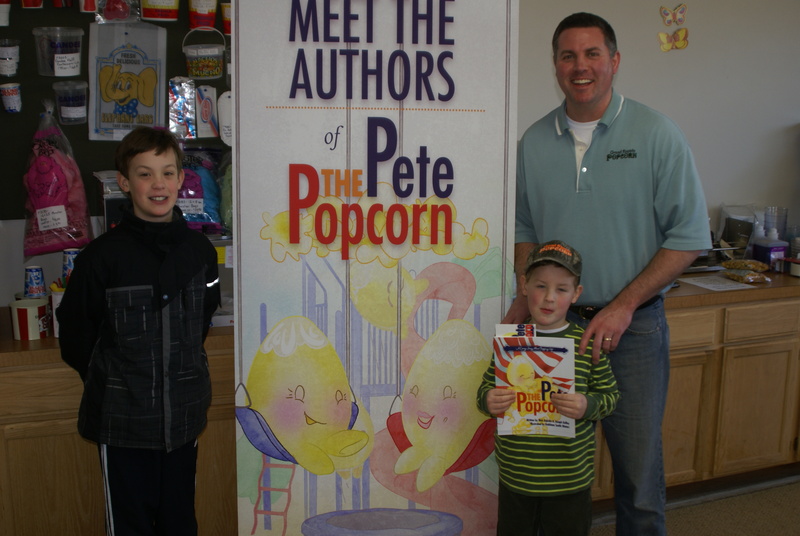 Thanks Mike, Karen, Laura and everyone else at Grand Rapids Popcorn for a great event! No, I’m not a Twitter addict. 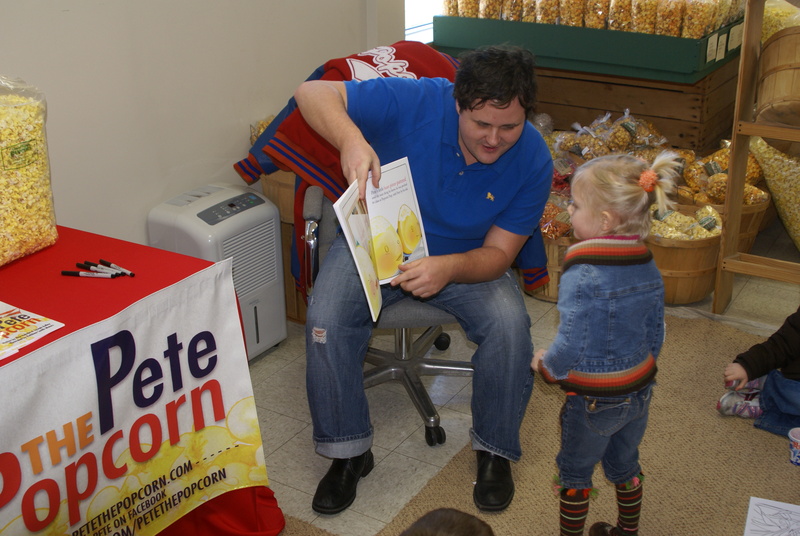 However, I have been attempting to increase our presence on Twitter to sell more copies of Pete the Popcorn and also to increase awareness for our campaign for encouragement in schools! On Friday, I tweeted to Kathy Ireland… all morning, she was tweeting about Elizabeth Taylor and what a great friend and influence she was. 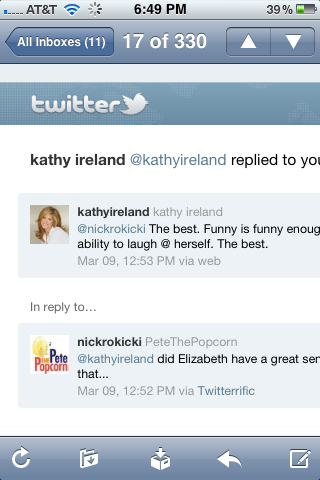 So I asked Kathy a question… and she answered it! Now, Elizabeth Taylor was always kind of an enigma to me. I’m too young to respect her for her acting roles… and I was never impressed with the amount of marriages she had under her belt. However, when she passed away last year, I learned a lot about her amazing charity work that she did right up until the end. And I also read numerous articles that gave a glimpse inside this superstar’s head– and she seemed like someone I’d have a glass (or nine) of wine with. So, I asked Kathy Ireland about Elizabeth Taylor’s sense of humor. Sold! I’ve said it time and again— the quality in a person that I like the BEST is the ability to make fun of yourself! And here Kathy Ireland tells me exactly what I needed to hear about Elizabeth Taylor. My response from Kathy Ireland! In the meantime, I’m off to charge my phone. Have a nice Saturday night—- surprises in store on this blog in the coming days!